Media: Black-on-Black or White-on-white, a crime is a crime… right? For all the transformation the news industry has undergone in the last decade and a half, one hackneyed axiom on our priorities remains unchanged. If it bleeds, it still leads. So when mass shooting erupted in Toronto (two dead, 23 injured at a block party) and Colorado (12 dead, 70 injured in a packed theatre) in the same week, talk of gun violence dominated news outlets on both sides of the Canada-US border, with heated debates spinning off in all directions. Should these tragedies inspire us to enact even tougher laws against guns? Would a stronger commitment to social programs keep teenagers in crime-ridden neighbourhoods from carrying guns in the first place? Does Toronto’s mayor seriously think he can use immigration law to exile Canadian citizens convicted of gun crimes? Inevitably, talk turns to how the mainstream media portray victims and suspects in gun crimes when one, the other, or both, have black skin. It’s a fair question, with answers that span a spectrum from insensitive (like this cartoon), to ambitiously out of touch (like this meditation on cognac’s role in “black culture”), to unashamedly racist (like this Toronto Sun column advocating racial profiling). And it’s a heated question. That cartoon prompted such a strong backlash among readers that the editor who approved it later apologized. As the story of the shootings in Scarborough has evolved, intense discussion of the coverage has run parallel to the coverage itself, in turn prompting further debate in newsrooms, barrooms and classrooms about how exactly to play race in stories about gun violence. I personally engaged in several one-on-one conversations I hope will lead to a more thoughtful, less sensationalistic portrayal of race in crime stories, but all of those talks were private. So thanks to CBC Radio’s “The Current” for taking the discussion public. Producers there invited me, along with artist and activist Kim Katrin Crosby and National Post columnist Matt Gurney, to participate in a panel discussion the role of race in the coverage of the shootings in both Scarborough and Colorado. The resulting conversation was smart and spirited and streaming in the link embedded here. Now to everything you’ve just heard let me add two important points. 1. 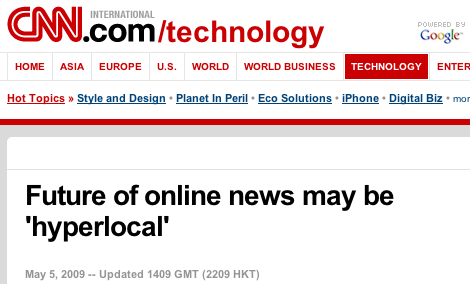 You can’t outsource local. I made this point while recording the panel but it didn’t survive the final edit, but when you entrust intensely local stories to journalists in far-flung places you’re courting the type of high-profile mess the Star’s cartoon created. 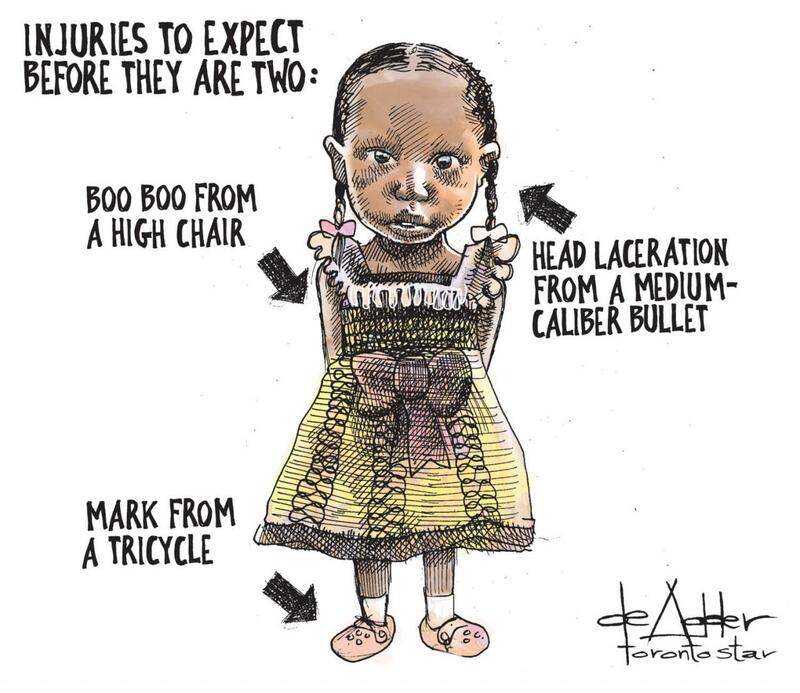 A quick scan of cartoonist Michael DeAdder’s website reveals he’s a freelancer based in Halifax, which would place him perfectly to draw something insightful and connected with local sentiment if a hail of bullets tears through a block party in, say, Dartmouth. But to speak meaningfully to a Toronto audience about an event this sensitive? Which isn’t anyone’s fault. I don’t mean to place blame on the artist so much as I hope to alert the folks running newspapers that as much as they feel the digital age renders geography irrelevant, the type of storytelling that keeps you relevant among your core local readership is best done in person. 2. Can we ditch the double standard? If you listened to the discussion, Gurney’s point that all shootings aren’t created equal is well taken. But I’m still waiting for somebody to explain to me why it’s fair for the media to racialize crimes involving black folks while never considering whether tan ethno-racial context might exist for the types of crimes committed almost exclusively by whites. The next time a slick-talking financier siphons billions from innocent people’s’ retirement funds, shouldn’t we round up “leaders” of the “white community” and find out what’s driving this rising tide of white-on-white crime? And if, God forbid, another white man opens fire at a crowded event or destroys a government building, shouldn’t we start asking why white people raise their sons to believe killing strangers is an acceptable way to express displeasure? Gurney says we should, except that it’s not practical to report such stories until the folks studying the link between whiteness complete their research and publish a groundbreaking study. Journalists don’t wait for stories; we seek them out. Sometimes events dictate we seek out sources, too. Whenever we in the media notice an upsurge in “black on black crime” we know exactly which experts to phone to help us view a group of shootings through a racial prism. Or we skip that step and become armchair sociologists, distilling the complex and multi-layered relationship between poverty, disengagement, culture and crime into something just about anyone can understand. If it’s such common knowledge that social scientists are developing expertise on how whiteness drives certain crimes, there’s no reason not to contact these researchers out to help put white-collar crimes and mass shootings in their proper racial context every time they happen. Either that, or there’s no reason cram events like the shootings in Scarborough or the Eaton Centre into a racial frame of reference when what really matters is that lives are destroyed on both ends of the gun. Except that one set of crimes in involves white men and the other set involves black ones. And even in 2012 that still seems reason enough for some folks to maintain a double standard when reporting on crime. Real nice work. I’m American but live in Australia now. Just got back from the US a few days ago. It’s just so hard to be there and witness how hard the lives of the urban poor are compared to Australia. It’s always framed as a racial issue in the US. Here in Australia the urban poor are white, with some immigrants mixed in. There are definitely race issues in Australia, as the state of the indigenous population will attest, but to not have desperate poverty surrounding you at all times improves the quality of life infinitely. The complete lack of compassion of one segment of society towards another is sickening, and probably the country’s greatest issue. I have to feel that race is the underlying cause of the indifference. Don’t know how to fix it…. but eradicating poverty (which should be possible in the richest country on Earth) would go a long way towards making everyone’s lives more enjoyable. Keep up the good work. On the eve of yet another mass shooting, at the hands of a white man, blinded by bigotry and ignorance, I read this post again. The idea of some cultural common denominator as a crime indicator is pretty chilling. And ultimately its lazy analysis. I view the violence, illiteracy, child endangerment, obesity, drug consumption, littering, theft etc. of my immediate neighborhood not as some all powerful reflection on a group- but rather the result of some profoundly intrenched factors. Granted, the luxury of intellectualizing it and debating it falls, to, well, intellectuals, who are safe from the immediacy of the aforementioned, and are therefore more inclined to be apologists for it. Which, while being a far lesser point than the ones raised here, vis a vis MSMs role- its interesting to the extent to which those observers shape the narrative. We have always fetishized over the perpetrator in this country. 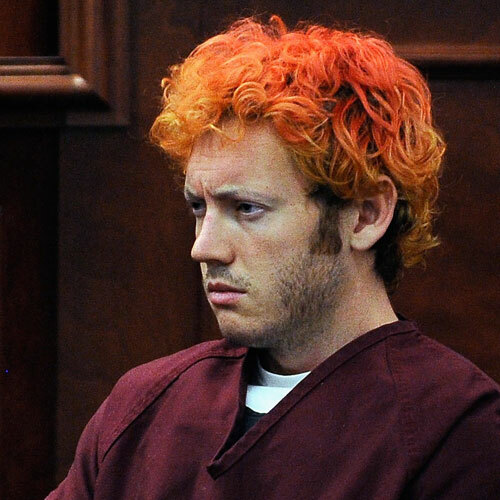 Romanticized the serial killer, and viewed as disposable the youth with a gun and a bad idea. Easy are the tropes. Yet for whites theres been a deft bit of non-linkage, in all things. We will have a sit-com with the ‘n’ word in it before we ever have a mainstream debate about white privilege. Whites take real comfort in grouping, but resist with the heat of a thousand suns, being grouped. And while I reject so much of todays single-photo-as-critical-thought-reactionary-meme nonsense, I think we are well past the point wherein we discuss the role that ‘intrenched factors’ of bias and privilege play in developing the mind that sees so many as inferior. And ultimately ripe for the killing. Again- great stuff from you sir.